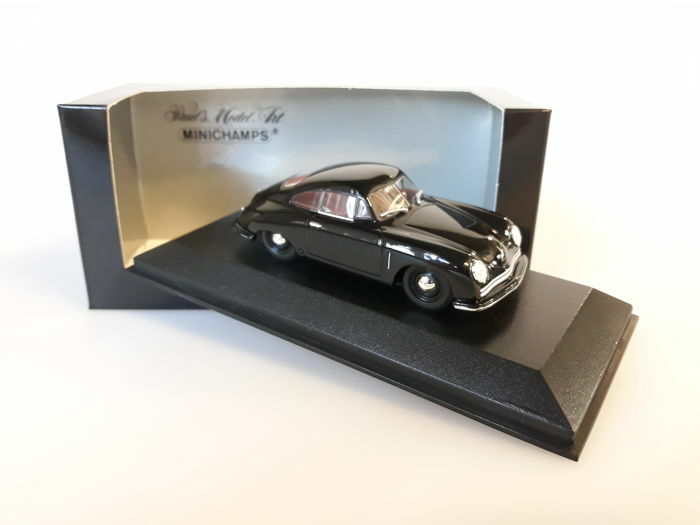 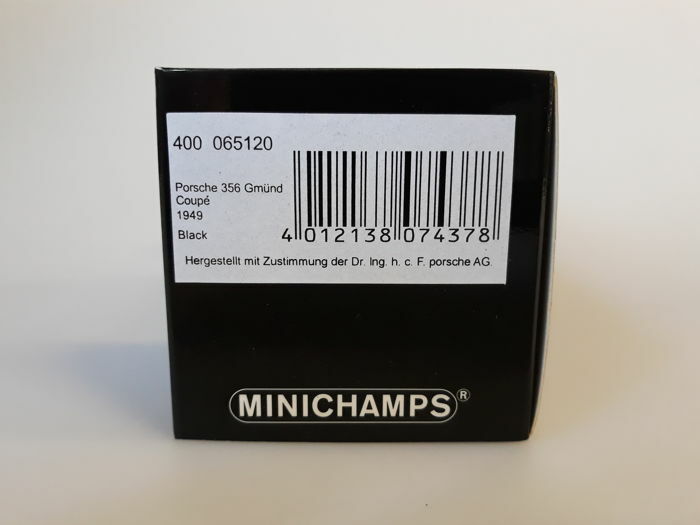 Beautiful lot with in it offered a fantastic classic Porsche by Minichamps. 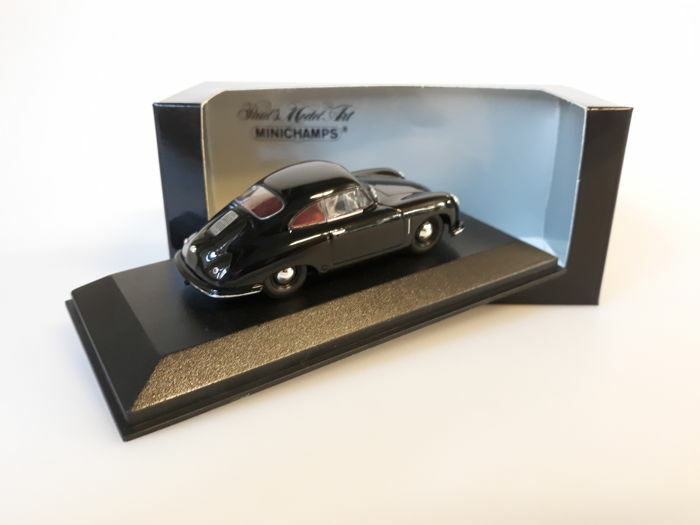 It concerns the Porsche 356 Gmünd Coupé of the year 1949. 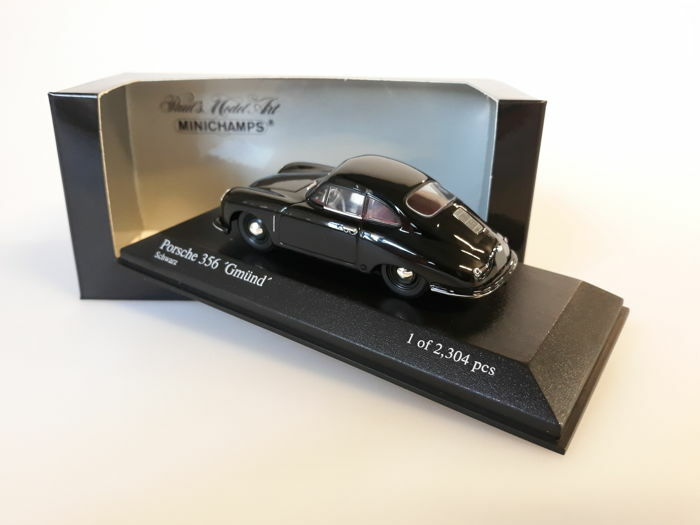 This model was issued by Minichamps in Scale 1:43, in a limited edition of only 2304 pieces produced worldwide. 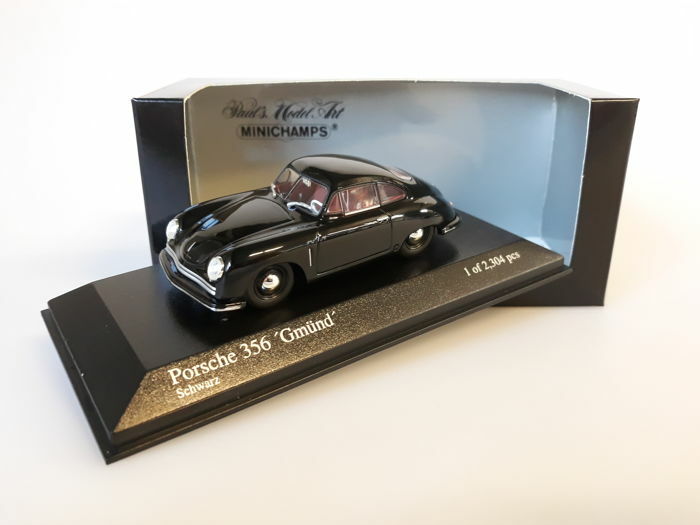 The model is unused, 100% mint and will be delivered including the original, undamaged packaging! 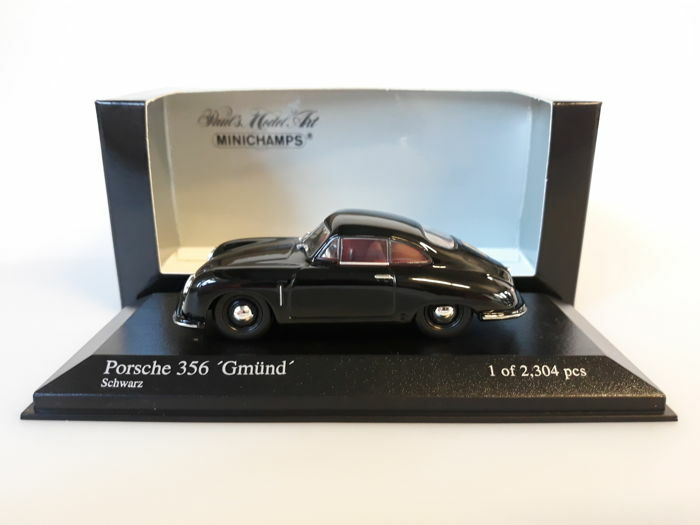 Very beautiful model with many wonderful details! 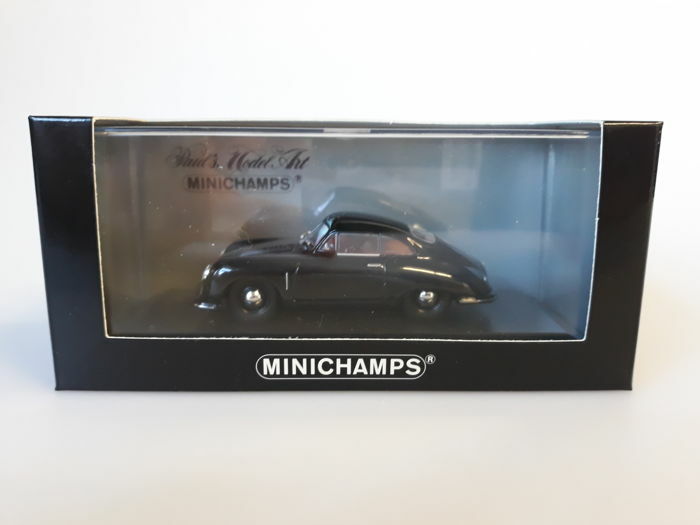 Already sold out at the manufacturer!